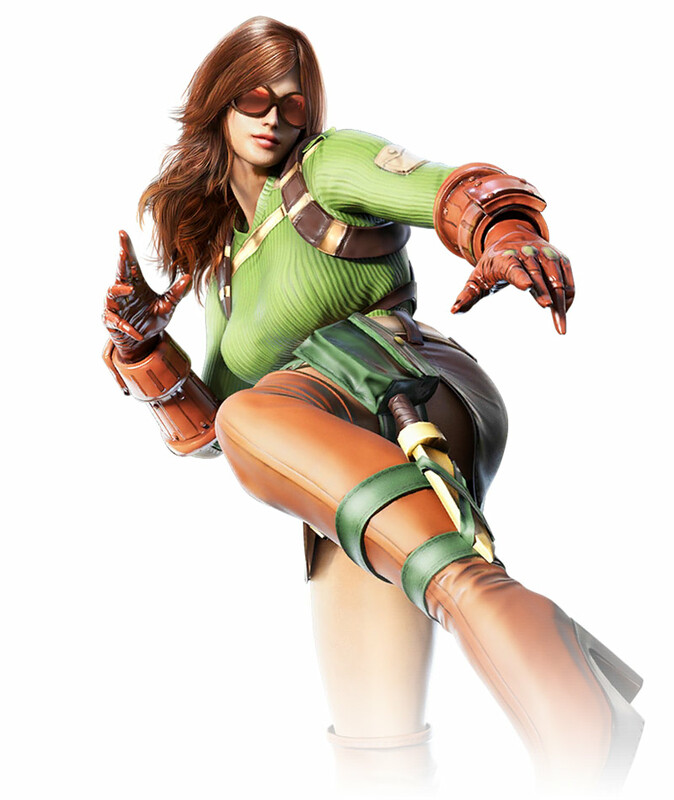 Katarina is from Latin America, her fighting style is Savate, and she's described as an outspoken, sassy-mouthed character who is vocal while fighting and taunts her opponent. Katarina Alves lost both her parents at a young age, and spent several years at an orphanage before being adopted by a man she'd never met. Initially, Katarina rebelled against him using a whole manner of profane language, but the man's kindness and patience eventually wore her hard exterior down. In time, they grew close, though her penchant for profane language remained. One day, Katarina's adoptive father vanished. As much as she wanted to find him, she lacked the money to do so. 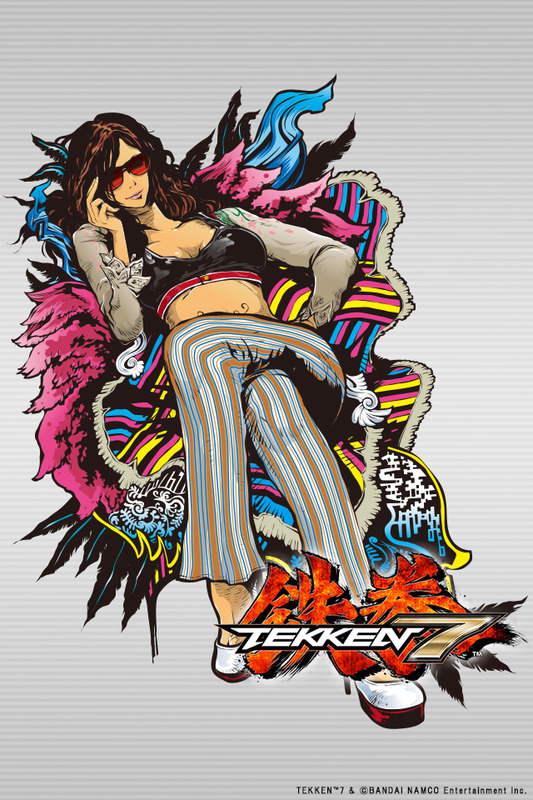 But then she learned of the King of Iron Fist Tournament. 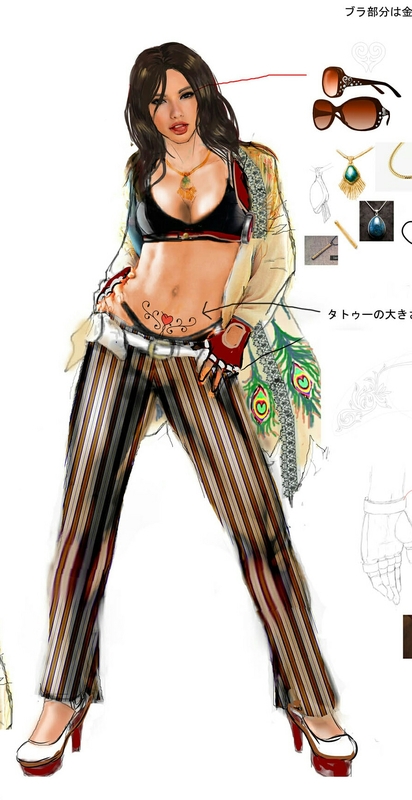 At first glance, I thought Katarina might've been Lee Chaolan's assistant (who appeared in his previous story artworks). 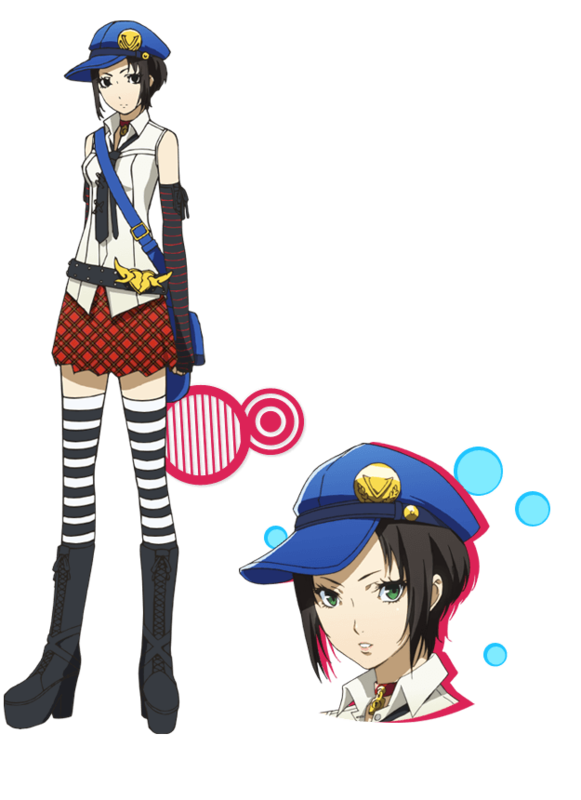 It would've made sense too, since she uses so many flashy kicks, like Mr. Chaolan. 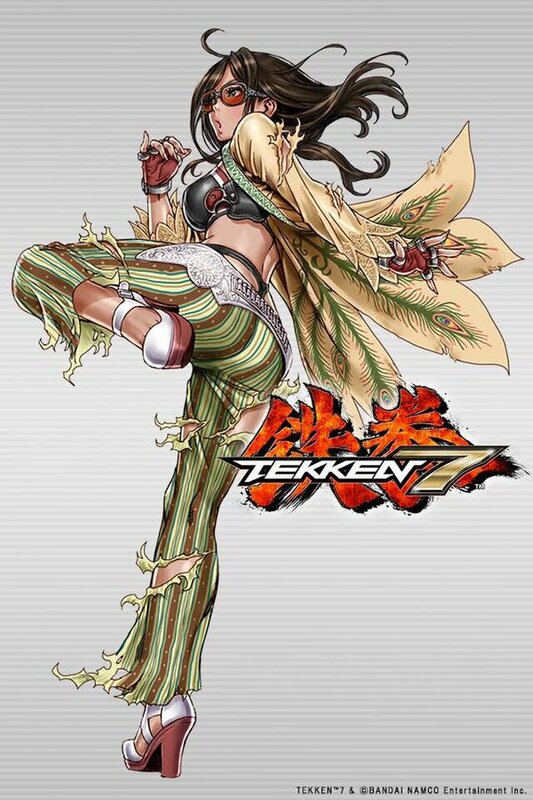 Speaking of kicks, Katarina's single-button multi-kicks make her one of the easiest TEKKEN characters to use for new players. 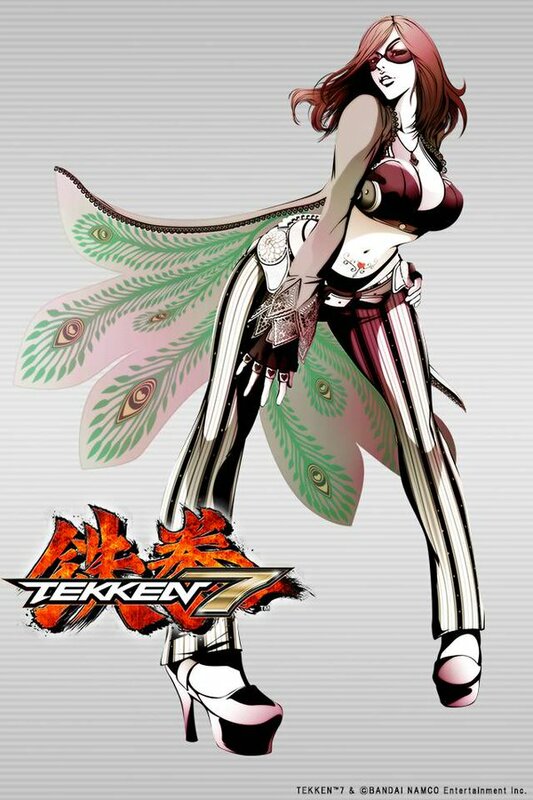 Some of her staple combos are shockingly easy... and that alone makes her play-style pretty unique for TEKKEN. She's got some insanely long-range sweeps, hard-hitting knees/kicks, and speedy hands too. I'd recommend learning to properly punish her attacks early on so you don't fall for her "spam-kicks". (For example: 4, 4, 4, 4, 4 .... lol.) 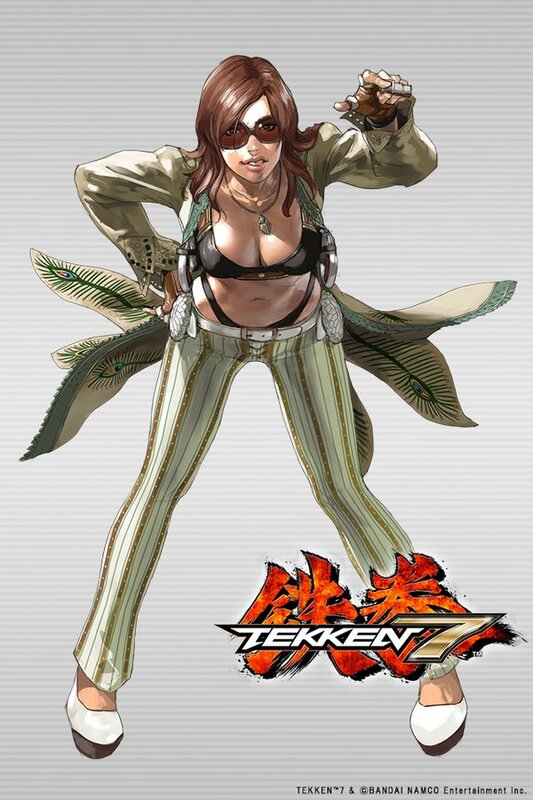 If you don't learn to defend against her, you may have a frustrating time with TEKKEN 7.